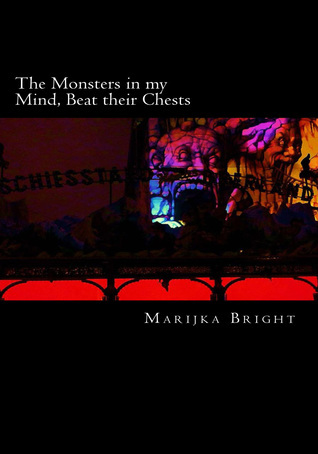 Marijka Bright - Marijka Bright is originally from Australia; however, she considers herself a citizen of the world. She loves to travel and met her partner, who is originally from Berlin, during her many months spent travelling through India. She has degrees in Biomedical science, Psychology and Accounting and relinquished a very secure job at a large firm, to pursue her dream of becoming an author. ‘Underneath the Killing Tree’ is the first of two novels to be released this year, with her second novel – ‘The Never After’ in the final stages of editing. Marijka had her short story, ‘The Glooms’ published in ‘The Wild Word’ magazine at the beginning of 2017, and she has a collection of short stories which will be released at the end of 2018.